Crossover thrash eccentrics TOXIC SHOCK reveal the full stream of their new record! 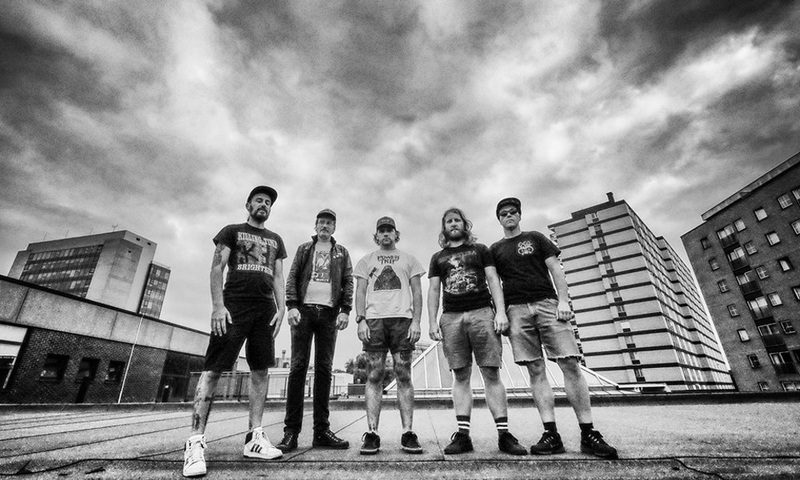 Recently featured in our exclusive video premiere HERE, Belgium’s skate punk thrash metallers TOXIC SHOCK have unveiled the full stream of their second album ‘Twentylastcentury’, released in cooperation with This Charming Man Records, and premiered earlier this week on Deaf Forever magazine. Listen below and pre-order HERE (vinyl) or HERE (Digi CD).